Sacroiliac (SI) joint disorders and the associated symptoms have been well known for over a century. 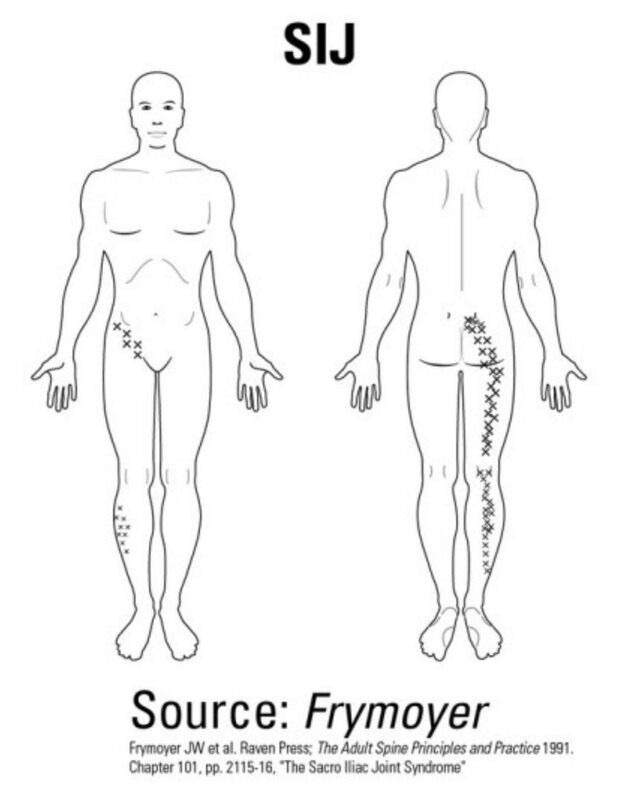 In fact, in the early 1900s symptoms which seemed to arise from the back were frequently attributed to the sacroiliac (SI) joint, and open surgical procedures were used to treat the joint. In 1934, a paper was published on the spinal disc as a source of pain in the back. As a result, disc treatment became the most common operation for orthopedic surgeons, and the sacroiliac (SI) joint was all but forgotten.1 Now, 70 years later, orthopedic and spine surgeons have recognized that the disc is not the only source of low back pain (LBP). Mixter, WJ, and JS Barr. “Rupture of the Intervertebral Disc with Involvement of the Spinal Canal.” New England Journal of Medicine 211, no. 5 (1934): 210–215. Weksler, Velan, et al. 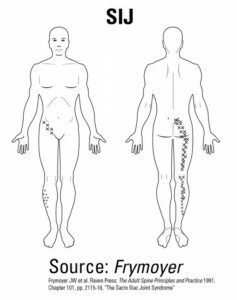 The role of Sacroiliac (SI) Joint dysfunction in the genesis of low back pain: the obvious is not always right. Archives of ortho and trauma surgery. 2007 Dec; 10(127) 858-888. The iFuse Implant System was developed as a minimally invasive surgical option for patients who have failed non-surgical options. Over the last several years more than 20,000 procedures have been performed . 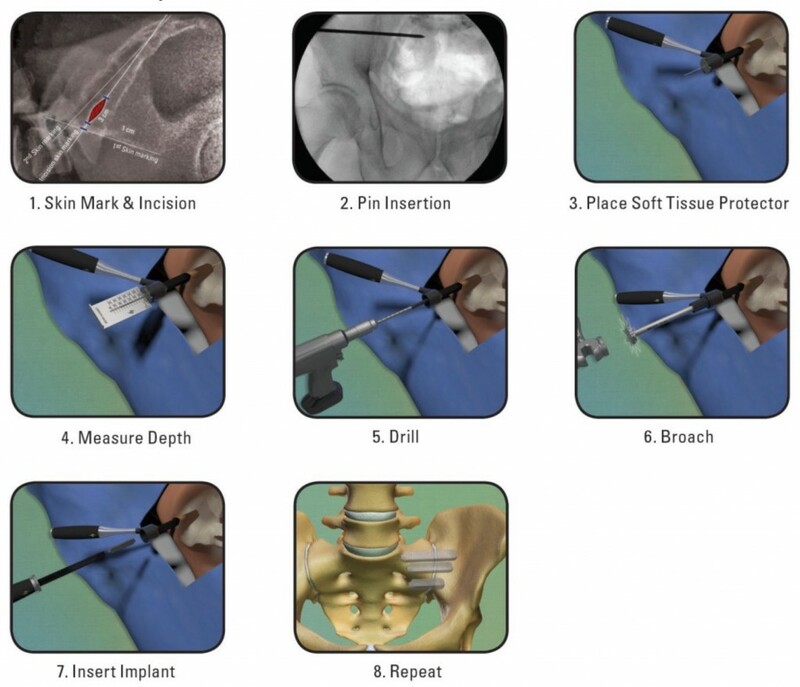 The iFuse Implant System® consists of titanium implants and associated surgical instruments. Typically, patients receive three triangular-shaped titanium implants. Available implant lengths range from 30mm to 70mm in 5mm increments. These implants are delivered to the sacroiliac (SI) joint using a cannulated delivery system designed to protect soft tissue. The surgery is performed through a 2-3cm incision. Arnold Graham Smith* et al. Open versus minimally invasive sacroiliac joint fusion: a multi-center comparison. Annals of Surgical Innovation and Research 2013, 7:14. *Paid consultant of SI-BONE Inc. 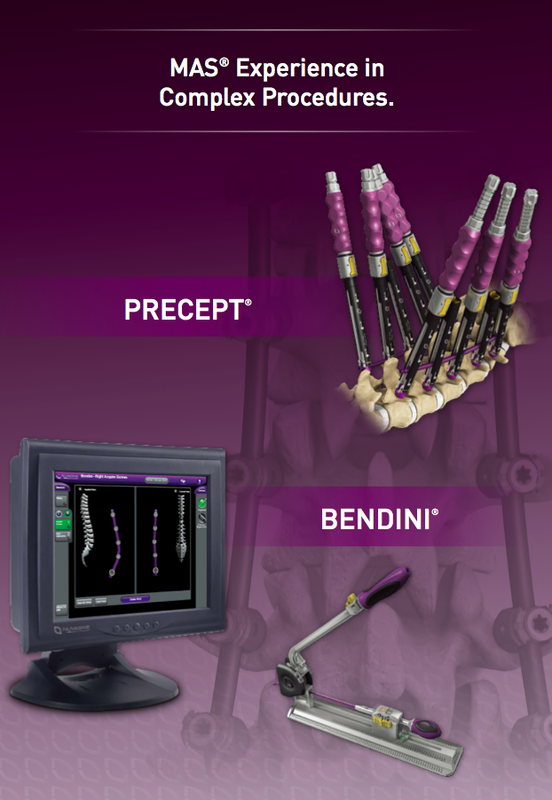 The iFuse Implant System is intended sacroiliac joint fusion. The procedure typically involves the insertion of three small titanium implants across the SI joint, and is designed to stabilize and fuse the SI joint. Implant lengths range from 30mm to 70mm in 5mm increments with 4.0 and 7.0mm diameters. These implants are delivered to the sacroiliac (SI) joint using a cannulated delivery system and soft tissue protection instruments. This minimally invasive procedure is performed through a small incision and requires about one hour of surgical time. The iFuse may potentially minimize complications often seen with open surgery, reduce blood loss, and reduce average length of hospital stay. More than thirty published articles have reported on the safety and effectiveness of the iFuse Implant System. iFuse is the only SI joint fusion device with published results from a randomized controlled trial and the only one with clinical studies demonstrating that treatment improved pain, patient function, and quality of life.